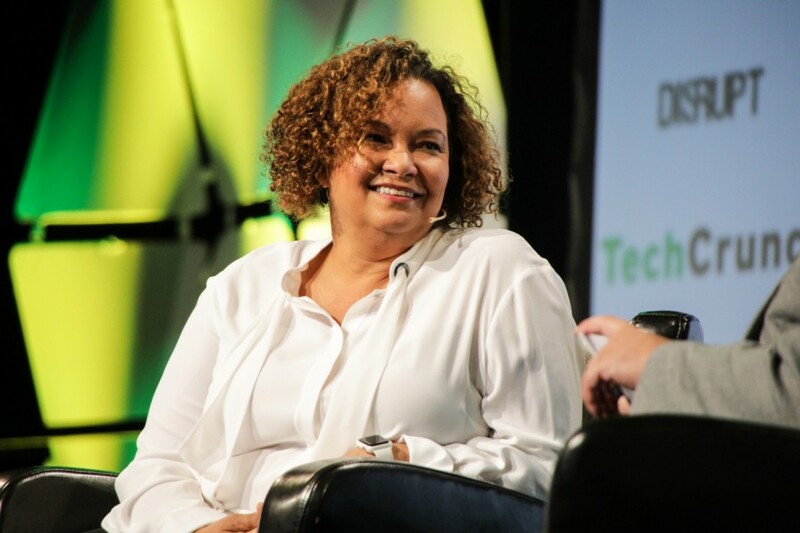 Lisa Jackson, the daughter of a mailman and a secretary, grew up in the Ninth Ward of New Orleans in Pontchartrain Park. Jackson went on to get her undergraduate degree in chemical engineering from Tulane and her masters in the same subject from Princeton. She is a former administrator of the Environmental Protection Agency, nominated by Barack Obama, and is currently vice president of Environment, Policy and Social Initiatives at Apple. This year, she was honored as a distinguished alumna. Jackson graduated from Tulane in 1983. At that time, the university was only 0.1% Native American, 1.4% Asian, 5% Black, 4.3% Hispanic and 87.1% Caucasian. Jackson reflected on her experiences as a woman of color studying at Tulane at that time and how the university now strives to increase diversity and change campus culture. Now, Tulane is made up of 22% students of color. The admission office has employed several initiatives to increase diversity on campus, including hosting two fly-in programs for students from marginalized backgrounds. The Center for Public Service also connects students to service learning opportunities in New Orleans to better integrate students into the city they study in. Since her time at Tulane, Jackson was appointed by Obama to serve as the administrator of the EPA where she shaped policy to reduce greenhouse gas, protect air quality and other environmental measures. Now, as Apple’s vice president of Environment, Policy and Social Initiatives, Jackson leads Apple’s efforts to address the company’s eco-footprint and reduce its impact on the environment. She also works on educational policy and government affairs. On advice for new students curious about the road ahead, Jackson says not to be afraid to move forward in their career as soon as they are ready, especially those who have historically been told to do the opposite. In honoring her with this award, the Tulane community recognizes Jackson’s contributions to better the community as a whole. It is this sentiment, Jackson said, that Apple strives for through its eco-friendly technological advances. “And we say that a lot at Apple, you know, because with all the work we’re doing on the environment, we’re 100% renewable power for around the world, we’re doing all this amazing work on smarter chemistry on recycling and reuse of material, all this great stuff. But humbly we have to say we have such a role ahead of us,” Jackson said.